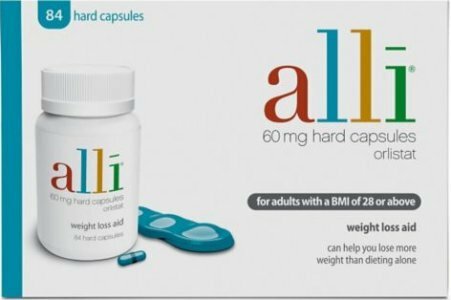 Pack of 84 Alli weight loss capsules for adults with a BMI of 28 or above that understand the importance of sensible eating when trying to achieve weight goals. 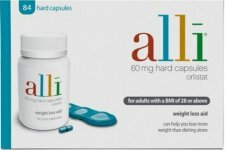 Alli capsules are exciting news for adults looking for help with their diet. 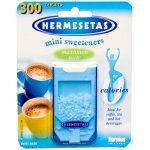 Pack of 84 capsules for adults with a BMI of 28 or above that understand the importance of sensible eating when trying to achieve weight goals. 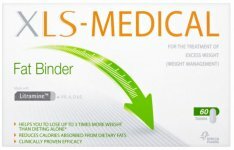 Alli is a clinically proven aid that can really work well when used in conjunction with a healthy lifestyle and a balanced, low-fat and reduced calorie diet. 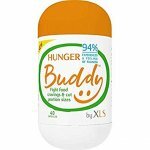 Alli is not a quick fix and only works in combination with a reduced calorie low fat diet. 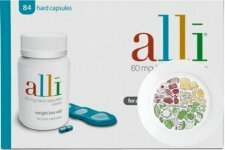 People should be advised to start a diet and increase their levels of activity before taking Alli capsules. 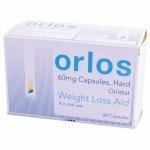 The recommended dose is one Alli capsule to be taken three times daily with each meal containing fat. This usually means one capsule at breakfast, lunch and dinner. No more than three 60mg capsules should be taken in 24 hours.